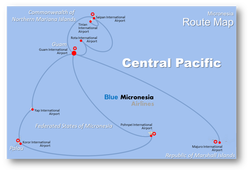 Blue Micronesia Airlines (BMA) is a privately held company formed (incorporated) in June 2014. Based in Guam, BMA is committed to providing quality passenger air service offering low airfares and reliable frequent flights between Guam and Saipan - with future direct air service between Guam and Palau, Guam and Pohnpei, Federated States of Micronesia (FSM), and Guam and Majuro, Marshall Islands. BMA is in the process of applying for its FAA Part 135 air carrier certificate (AOC) to operate its own commercial aircraft. BMA is also exploring the acquisition of a Part 121/135 AOC to expedite the launch of airline service in mid-2019. Our corporate management team have years of aviation and airline experience in Central and South Pacific, operating small to medium size domestic and regional airlines. 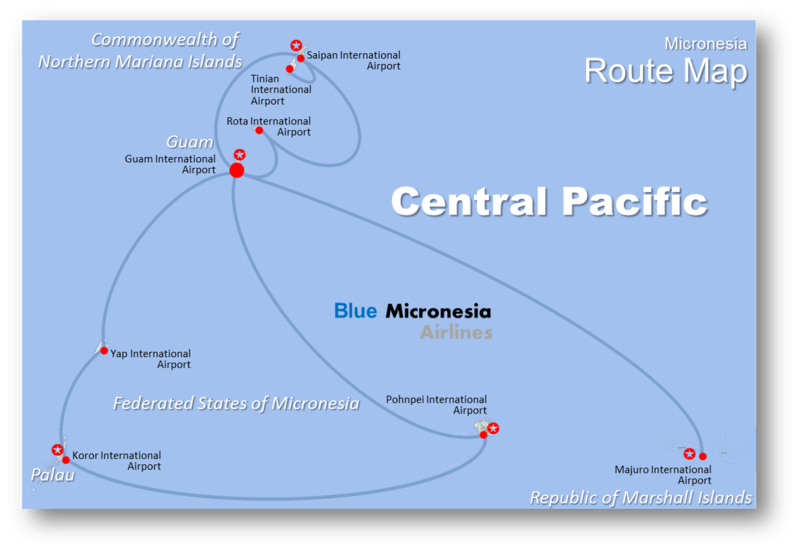 Blue Micronesia is owned by Aviana Airways Corporation and its Management Team. Copyright ©2014-2018 Blue Micronesia Airlines, Inc.